OGX offers the flexibility of independent rear modules for connectivity to a wide array of interfaces such as BNC, twisted-pair audio, and fiber, supporting analog to UHD and IP. 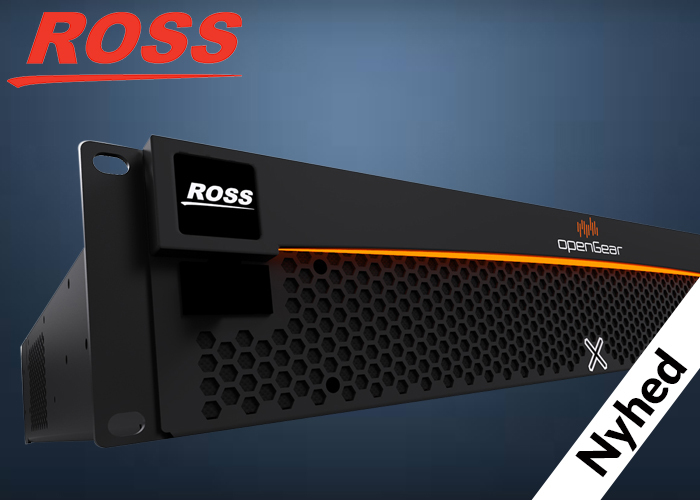 The independent rear modules are available in different I/O configurations for select cards, including high density split rear modules allowing up to 20 independent openGear® cards in the OGX frame. Each frame also includes dual reference inputs. Know the status of your frame at a glance. Integrated LCD display provides frame name, IP address and reports any alarms. Customize the look of your installation with the bold, programmable RGB LED bar, which also doubles as not-to-be-missed alarm indicator. OGX accommodates 2 front-loaded, hot-swappable power supplies. The split outside location of the power supplies makes installation a breeze when utilizing an alternate phase power source. A single 600 watt supply can fully power a loaded frame, and the addition of a second (optional) supply gives the frame full power redundancy. Each power supply contains an independent cooling fan, status LED, and a front mounted power switch. A rich set of control interfaces are included in every OGX Frame. Ethernet connectivity allows DashBoard control of openGear cards in the frame. DashBoard provides full setup, real-time control and monitoring, plus provides tools for creating customized workflow through CustomPanels. With the optional Advanced Networking controller, DataSafe will automatically backup card settings and restore them if the module is swapped. Optional SNMP support allows control and monitoring from third-party control solutions. OGX was built from the ground up for reliability. Decades of engineering and broadcast experience have been poured into every detail to ensure OGX is up to the demand task of 24/7 operation. The system includes integrated smart cooling with redundant cooling for the power supplies and an easy-to-clean air filter. The frame features a passive backplane, so that every active component in the system can be hot-swapped from the front. 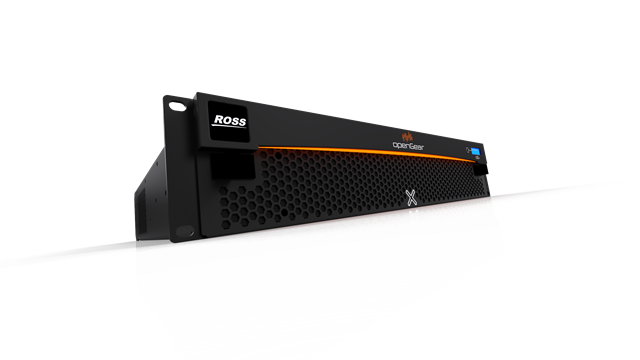 OGX also supports hot-swappable redundant power supplies for maximum protection.